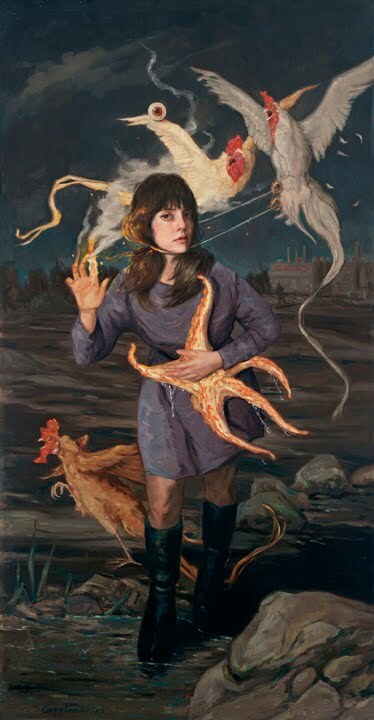 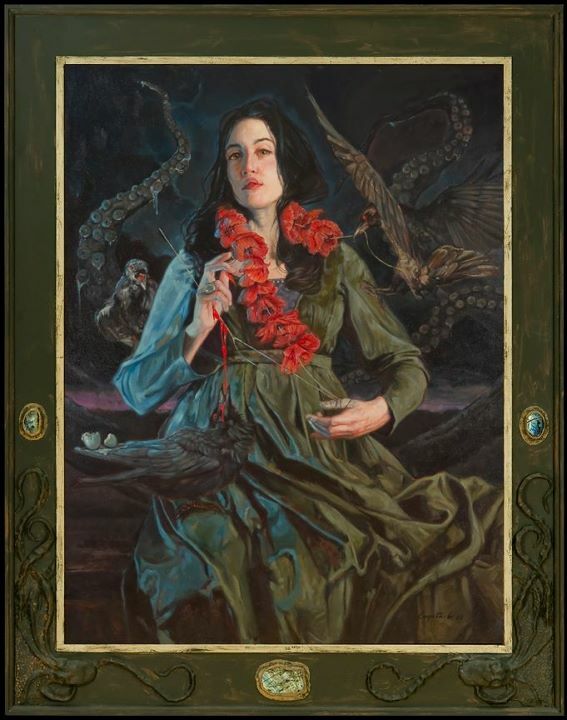 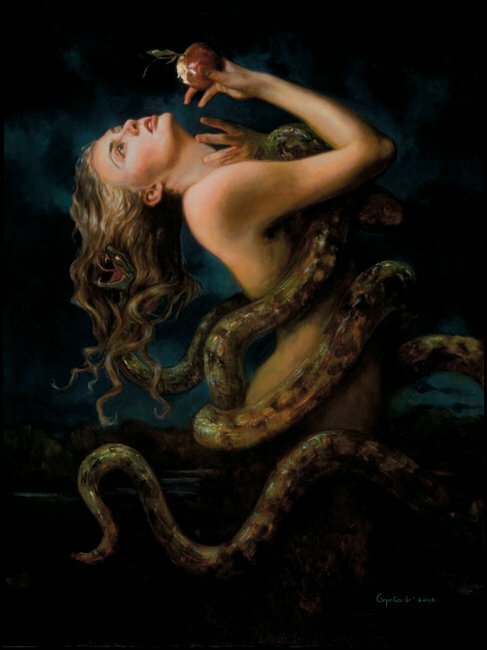 "Gail Potocki (born 1961, Detroit, Michigan, U.S.) is an award-winning Symbolist artist utilizing the skills and techniques of the Old Masters in the 21st century. 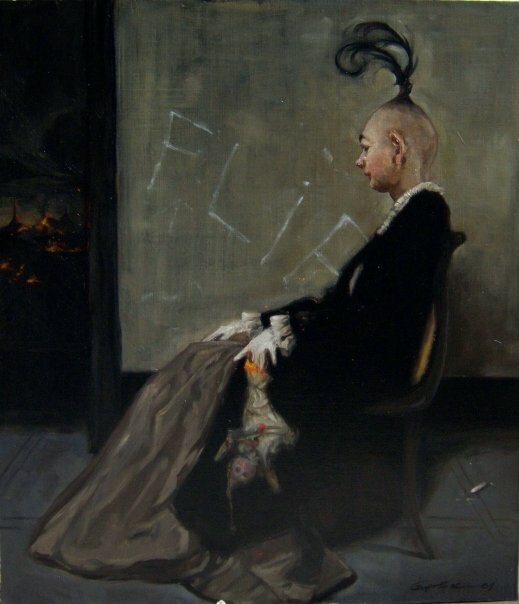 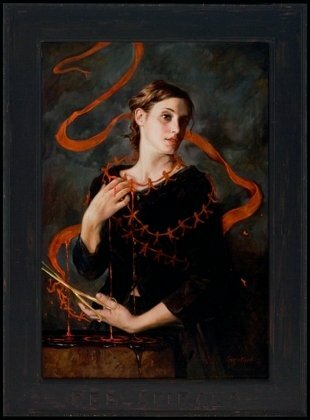 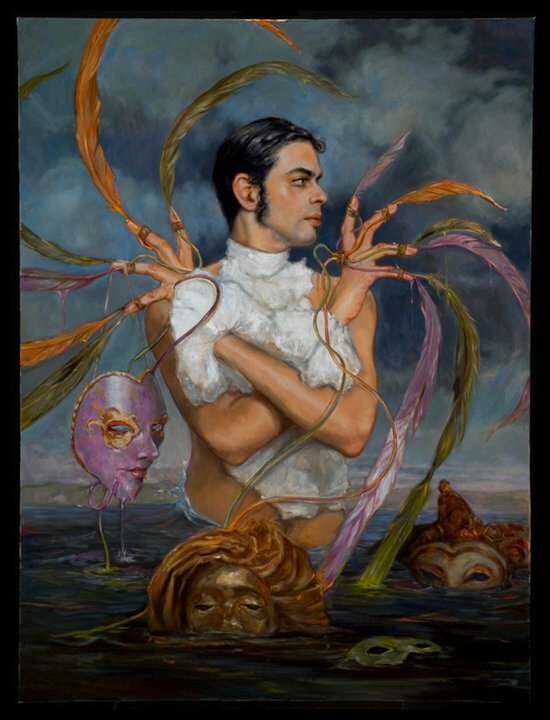 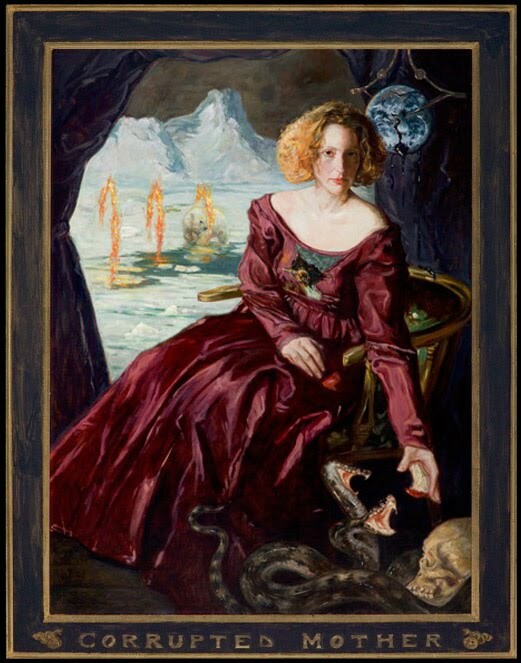 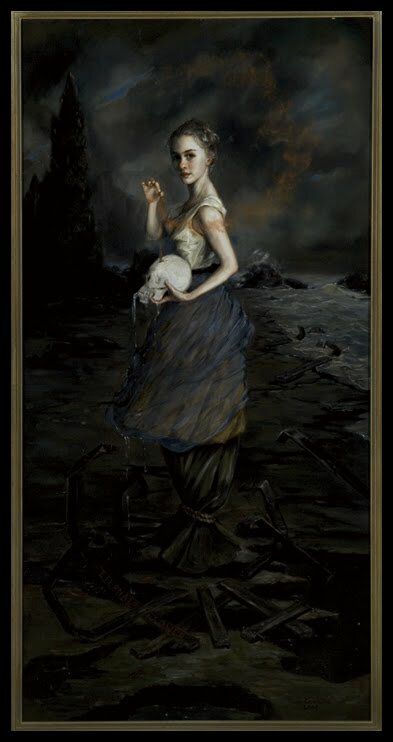 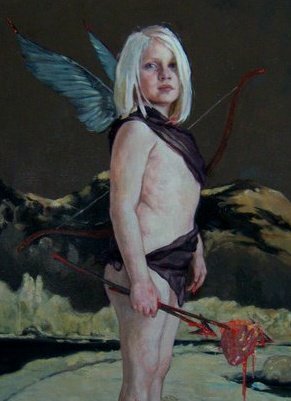 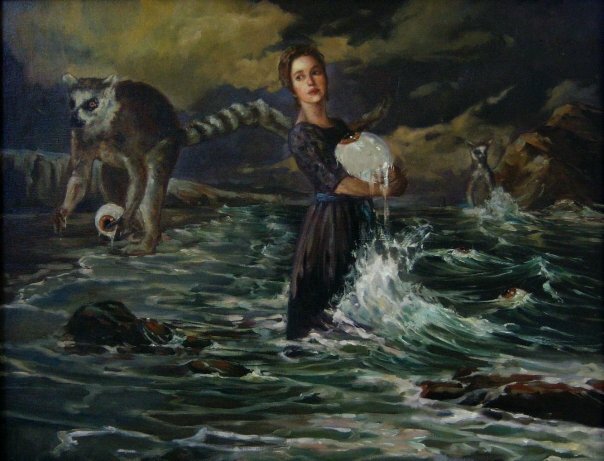 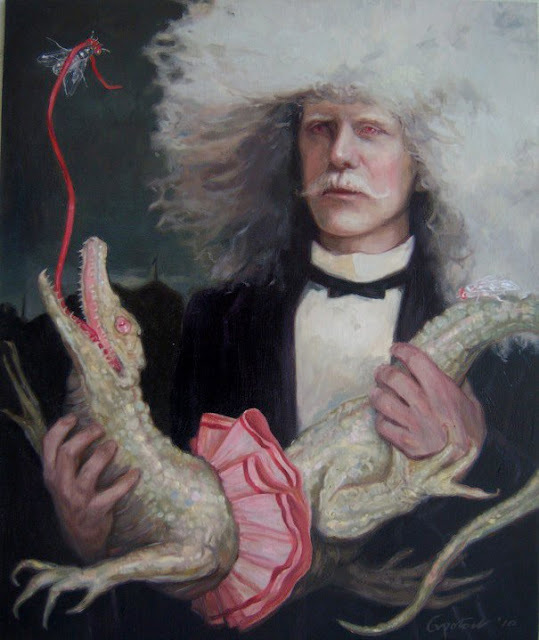 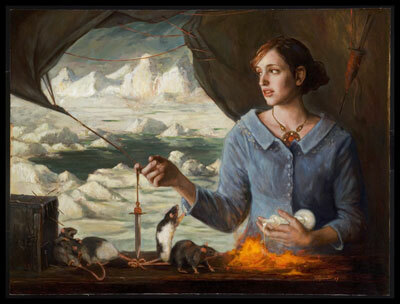 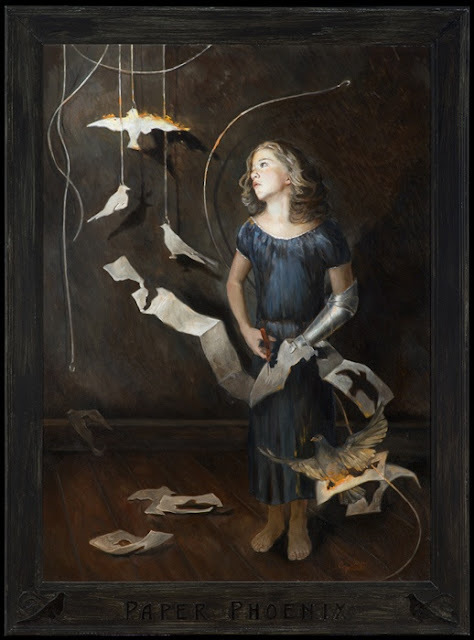 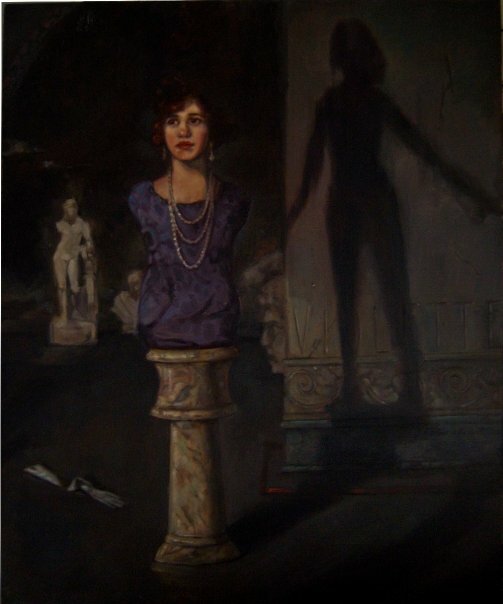 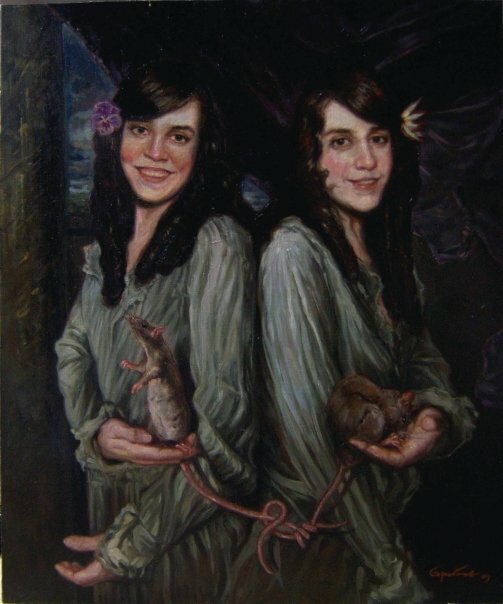 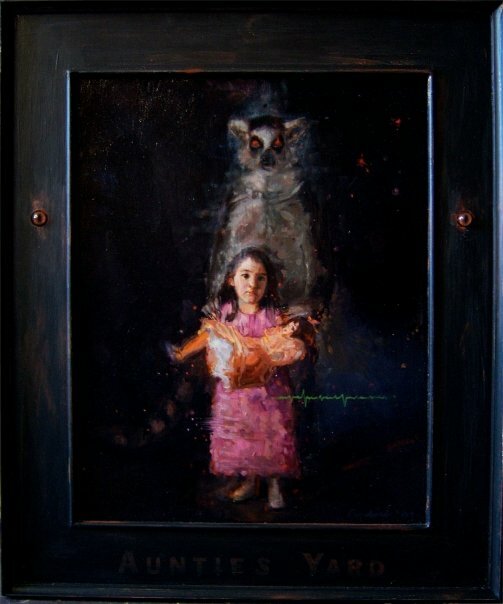 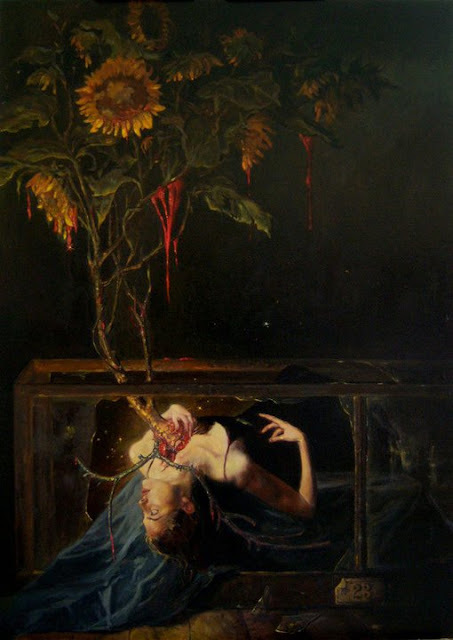 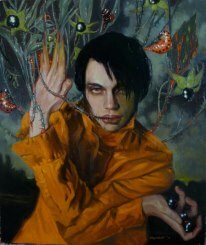 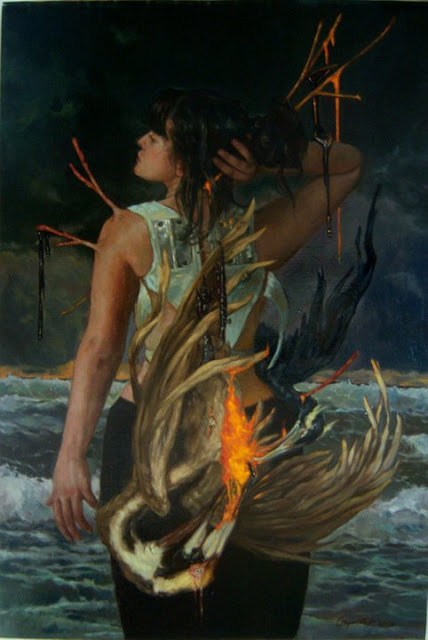 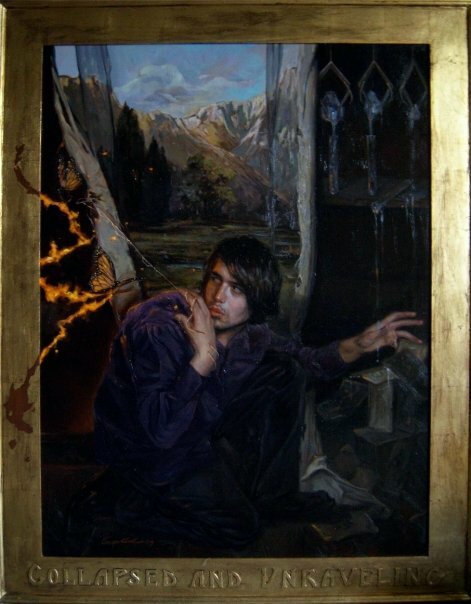 Influenced by 19th century artists like Fernand Khnopff, Jean Delville, and Dante Gabriel Rossetti, Potocki's first monograph, Gail Potocki: The Union of Hope and Sadness was released in the Summer of 2006 and features text by Thomas Negovan, Richard Metzger and Jim Rose of the Jim Rose Circus. 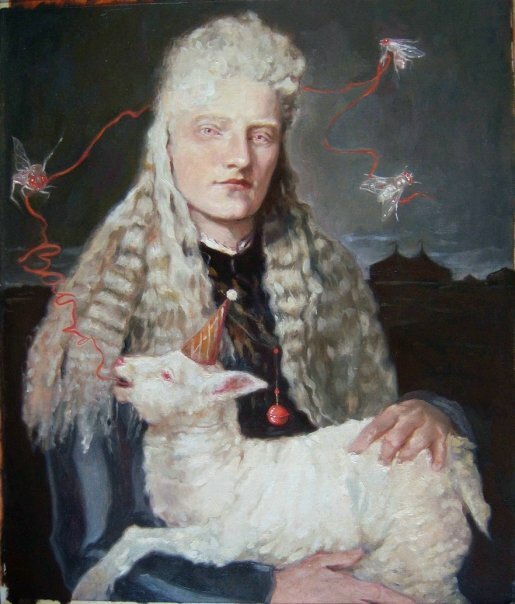 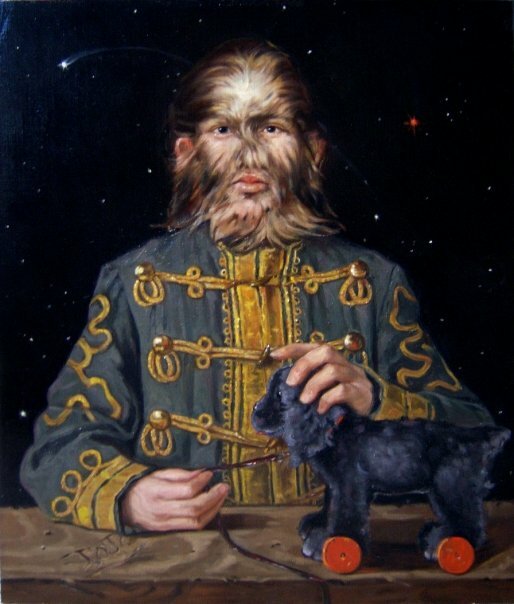 Gail was the First Place winner of the First International Online Symbolist Art Exhibition, and has exhibited at numerous exhibitions worldwide, sharing wall space with Gustav Klimt, Egon Schiele, H. R. Giger, Salvador Dalí, and Ernst Fuchs. 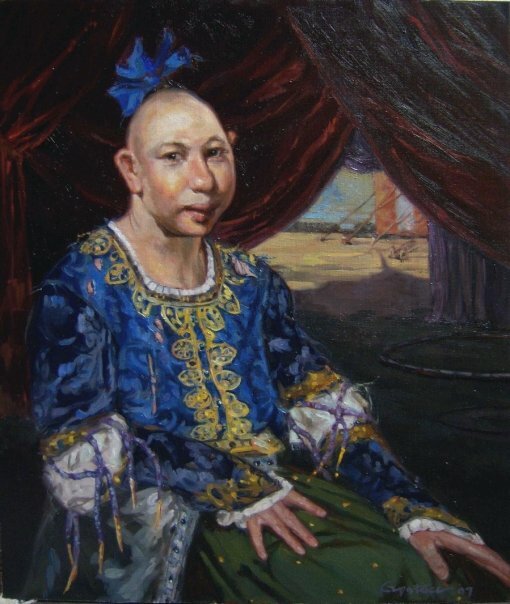 Gail currently lives in Chicago." 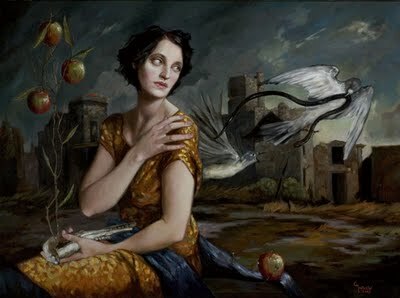 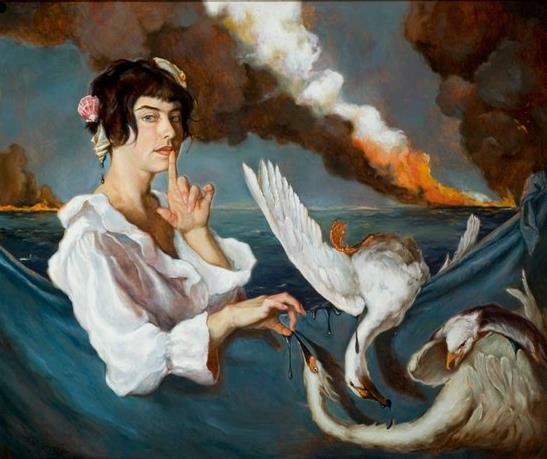 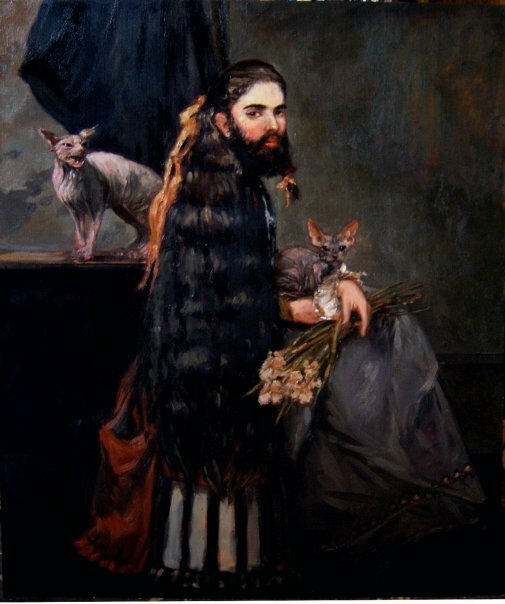 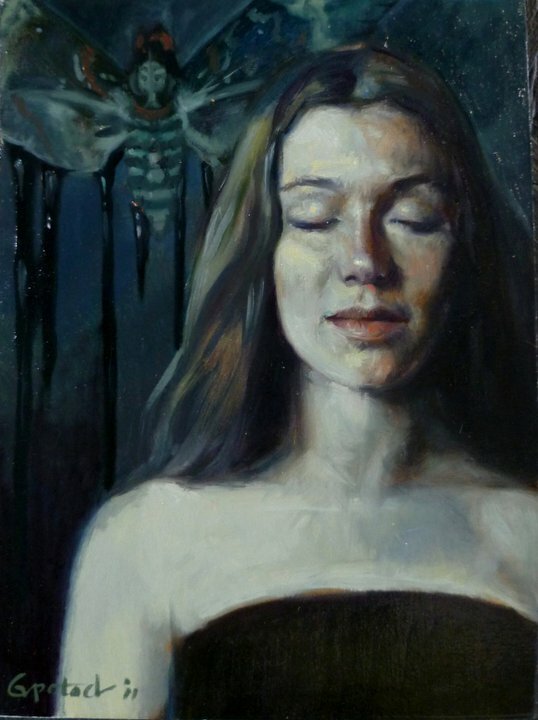 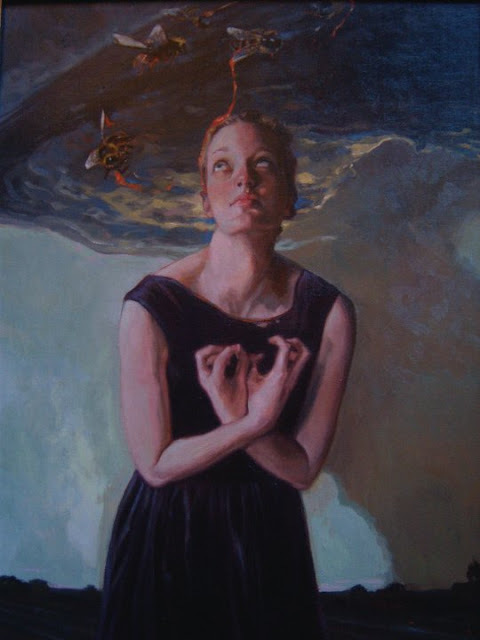 Etiquetas: Gail Potocki, painting, symbolism, U.S.